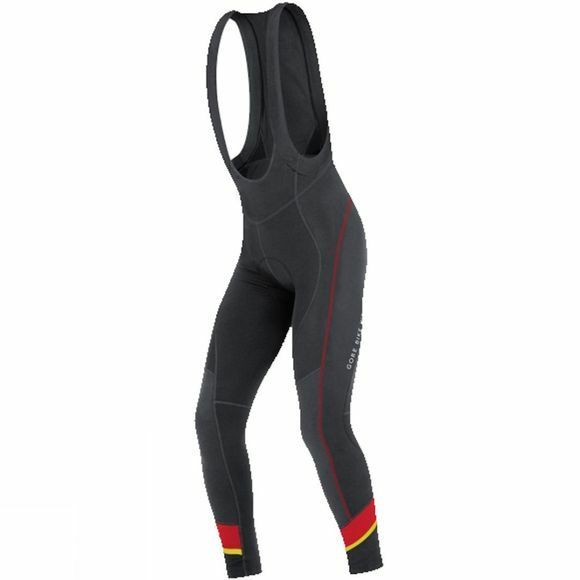 The GORE-TEX Power 3.0 Thermo are an Insulating road cycling bibtight for cold weather conditions. 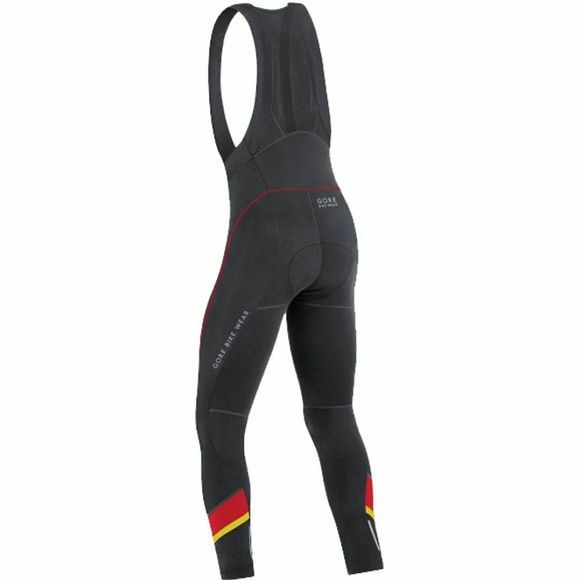 A brushed, warming material and thermo mesh in the back make you feel comfy and warm. The seat insert offers comfort on medium to long routes.